The month of October is upon us, spooks and monsters abound. The veil is thinning and experiences are yet to be had. On this episode of The Caravan Vance and Jennifer discuss the reality of ghosts and spirits, the many different types and fears they can create. How much can a ghost or spirit interact within out world? What is the difference between a ghost, spirit or entity? Have YOU ever experienced the feeling of being watched when you knew no one was there? What about being touched when you were all alone, or perhaps you have even heard an otherworldly voice call out your name. All of this and more! So join us as we kick off our month long Halloween celebration with Ghosts! 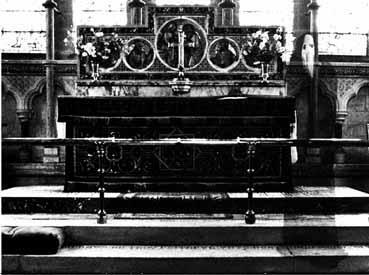 Below are some of the most famous ghost photos ever taken. What do you think? Could this really be proof that we are not as alone as we think we are? Thank you to our Patreon Ryan Sprague Author & Creator of the Somewhere In The Skies book & podcast!